Have you indulged in over eating that too late at night? And are looking for any antacids to ease out that Abdominal pain? Beware! It could be more than a mere indigestion. There may be a condition of gastritis and its symptoms ranges from heartburn, vomiting, loss of appetite and indigestion too. Gastritis could be due to many other reasons too like Over alcohol consumption, stress, Age, and digestive disorders. It is the inflammation and swelling in the stomach lining, thereby causing the above symptoms. 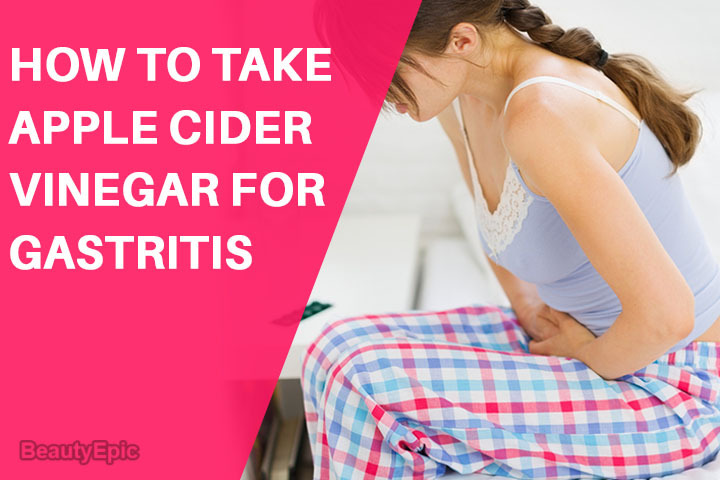 With Natural ingredient being much accepted and preferred due to its ‘no side effects’ advantage, Let us read to know how to use apple cider vinegar for gastritis. 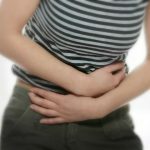 Does Apple Cider Vinegar Help Gastritis? 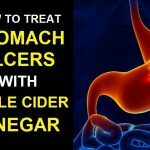 How to Use Apple Cider Vinegar for Gastritis? High in acid content, Apple cider vinegar could be used with variety of natural ingredients which helps neutralize the stomach acids. Its rich in several minerals and nutrients that help balance the PH levels in the body. It treats the symptoms of gastritis. Combined with other natural ingredients it blends well to provide more effective results. Apple cider Vinegar (ACV) is a folk remedy to treat Gastritis. Made from apple extracts and fermented to give it a form of Vinegar. Here goes the simple recipe made out of these two ingredients. Take a glass of water and mix a tablespoon each of honey and apple cider vinegar. Stir this brew and consume. How it works: This mixture will increase the stomach acids and aids digestion. Benefit: Honey’s soothing properties and apple cider vinegar is anti fungal and antimicrobial properties together and fight Gastritis. Mix both the ingredients in a cup of warm water. Stir well and consume this drink. Repetitions: Repeat this remedy twice a day for best results. Baking soda is again much touted ingredient used to obtain a relief from stomach gas. Apple cider vinegar and baking soda helps to neutralize the acids and break down the food and helps in digestion. Make this recipe, with a cup of boiling water. Add 2 inch of crushed ginger piece and let it boil for another 3 mins. Switch off the flame, stain and add a teaspoon of apple cider vinegar. Use this concoction for oral consumption. Ginger is abundant in its anti-inflammatory properties. It’s a natural remedy to treat and alleviate inflammation, nausea and stomach pain. Apple cider vinegar and ginger is a natural blend. Switch off the flame, strain and add 1 teaspoon of apple cider vinegar in this brew. Peppermint also is another natural ingredient to which Apple cider vinegar can be blended. Both work together in reducing the inflammation in the stomach lining and bring a instant relief. Enjoy the goodness of ACV with these above recipes to ease of the gastritis pain. Apple Cider Vinegar is easily available at stores and is not at all expensive. Also keep in mind to buy Raw unfiltered ACV to take benefit of its all nutrients and minerals. Take your meals on time. Heavy eating, especially late night may lead to indigestion. Heavy and big dinners are responsible for many cases of Gastritis. Your own experience can hint you and thus avoid those fatty food which may cause discomfort later on. Processed food also causes the inflammation and indigestion at times. Try eating freshly made food. Excessive Alcohol consumption and stress levels also are the known culprits behind gastritis. 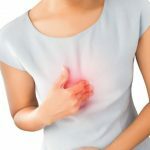 As gastritis has become a common problem, there are quite a few medicines and remedies available in the market. Apple Cider Vinegar would help improve digestion that would eventually help in curbing the effects of Gastritis. However if the problem persists, visiting the doctor at the earliest is recommended.